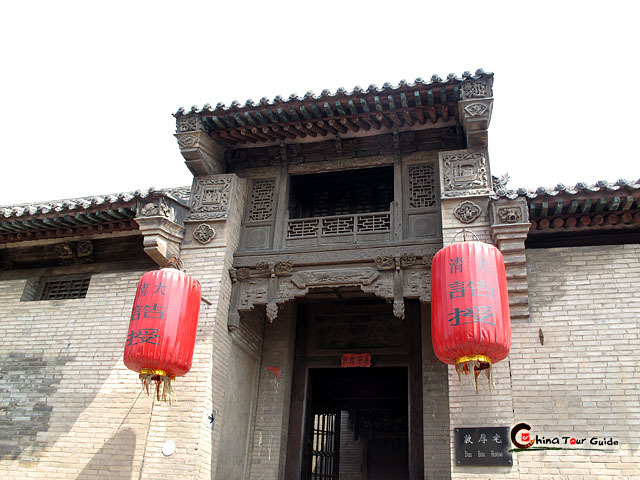 This well-preserved local building was functioned, once upon a time, as a government office and a court(also known as Xianya in Chinese) for civil disputes. 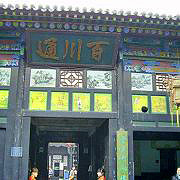 It contains of an executive office, a tax office, a trial hall, and even a prison, to just name a few. 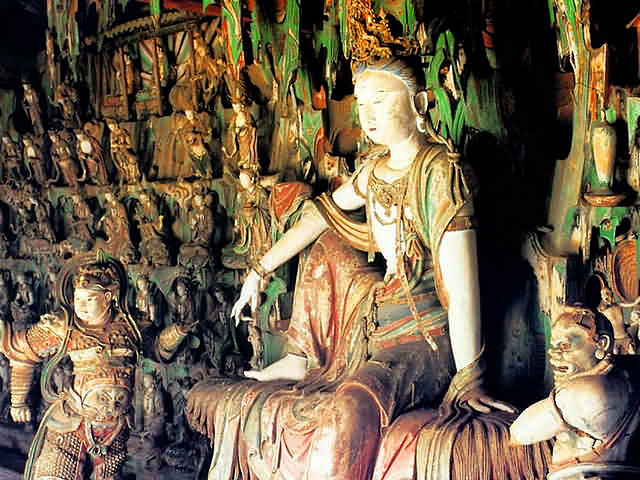 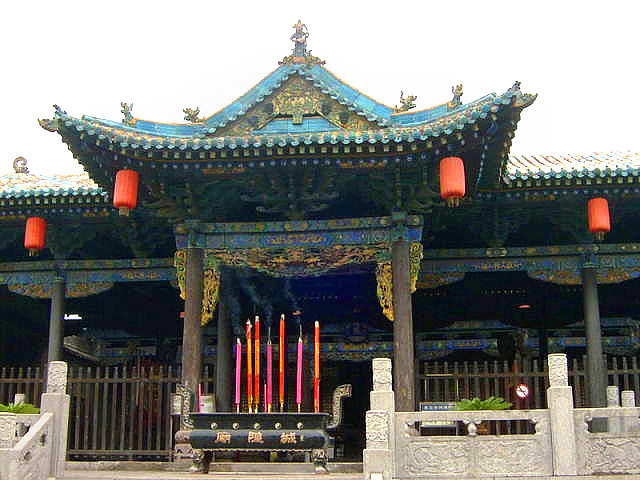 And the interesting thing is, there is also a hall for people to worship local gods or Buddha. 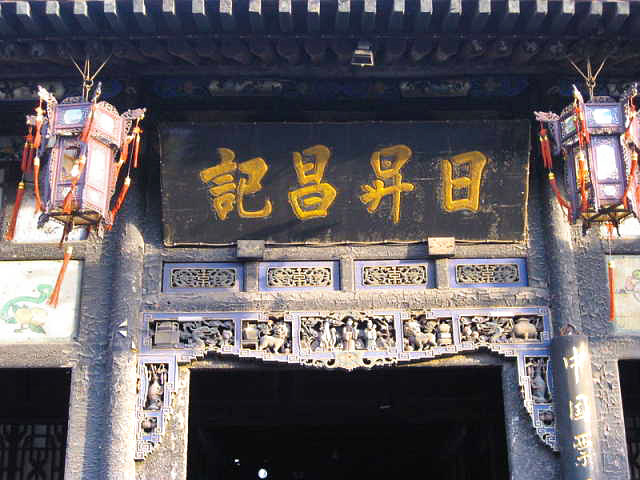 All the related things were dealt with within the building. 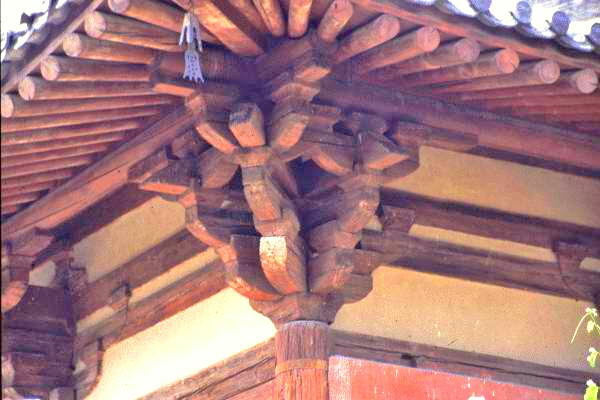 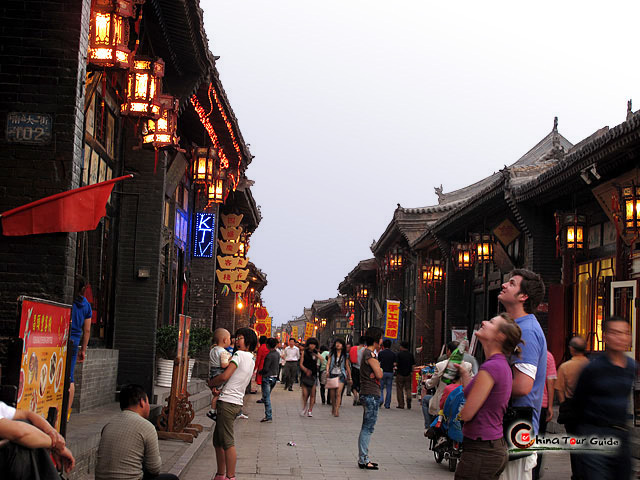 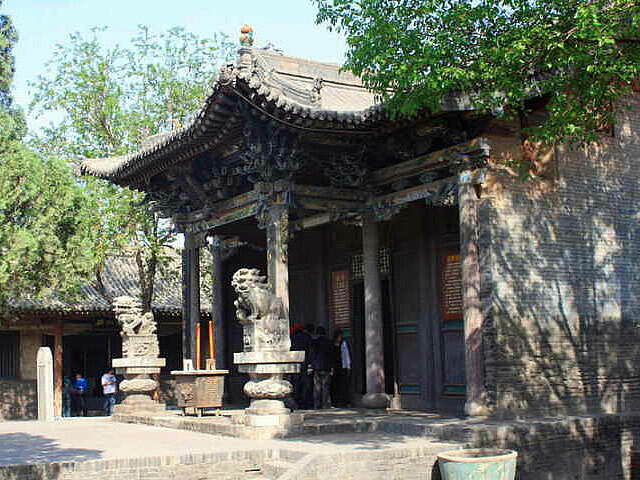 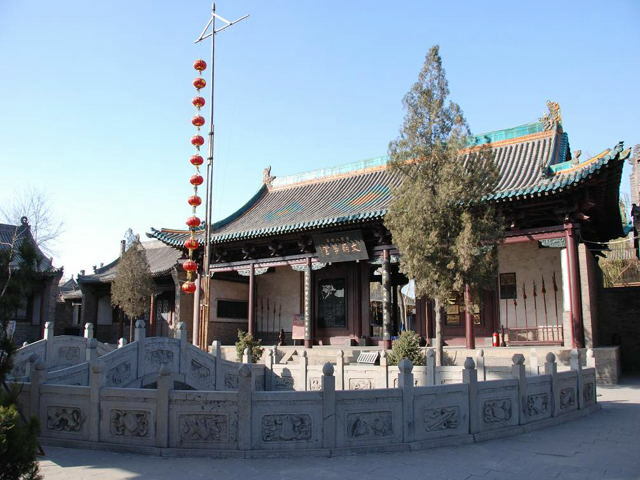 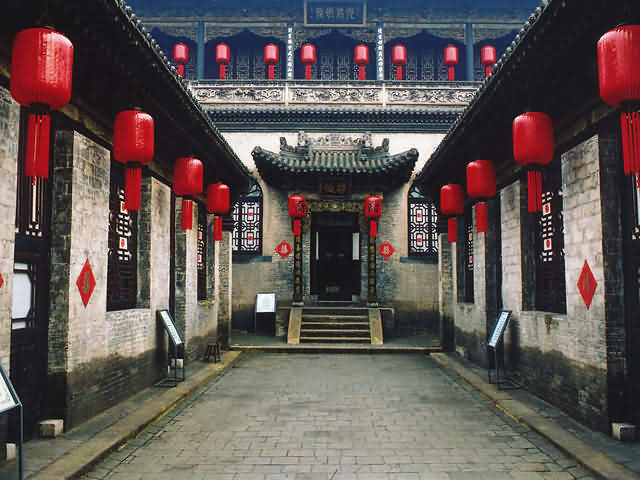 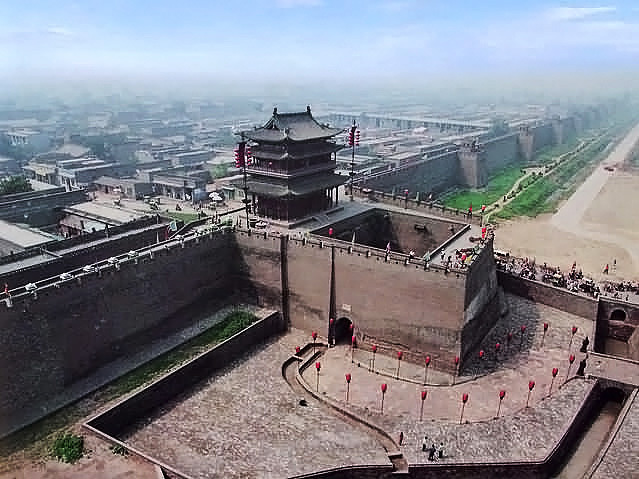 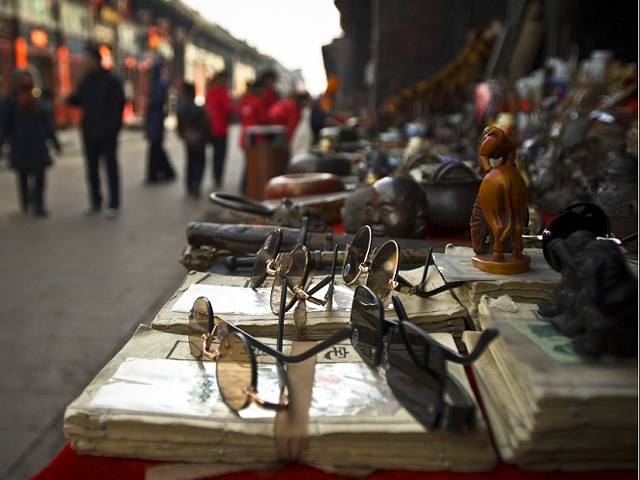 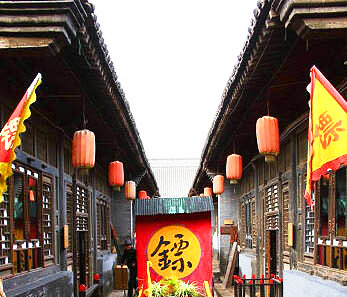 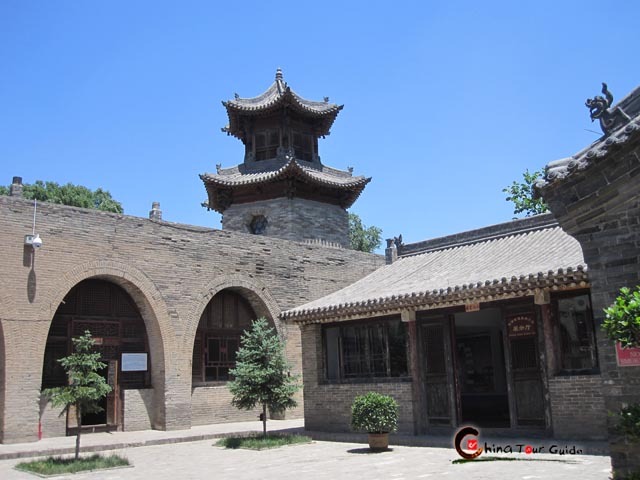 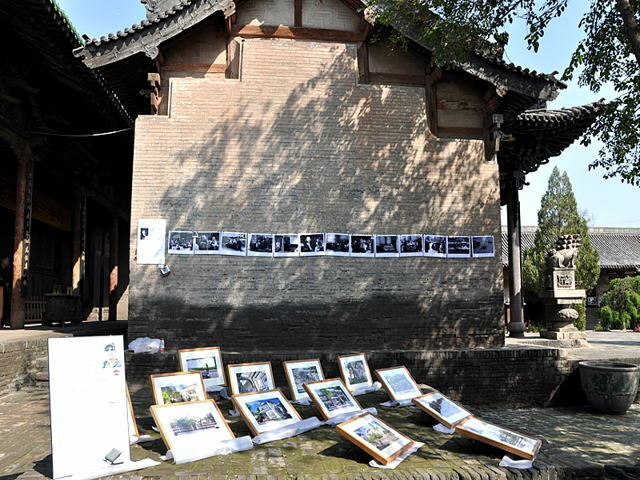 And Pingyao is among the best to preserve the best local government buildings through out the entire country. 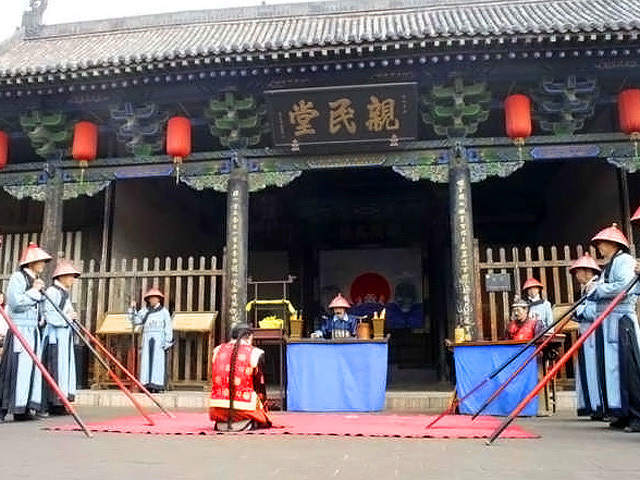 It is well worthy for a culture discovery to check out what an ancient Chinese local government looks like.